The Paris School District values every minute of instructional time that we have available. In an effort to continue the flow of education during absences, PSD has put into place some resources to help minimize the impact from multiple missed class days due to school activities and events. 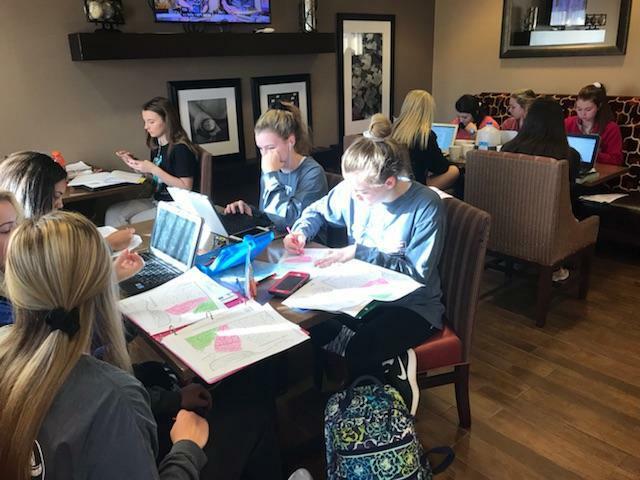 The Instructional Technology Coordinator, administration, coaches, and teachers have worked together to provide varying types of technology based assignments, real time class attendance, online communication and more for students to use while away from campus. The planned result is more instructional time, fewer educational disruptions, and increased student learning.